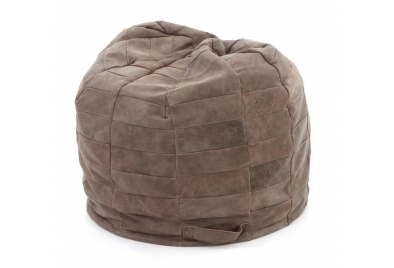 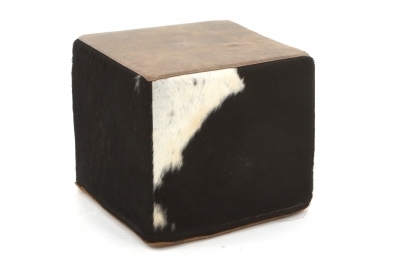 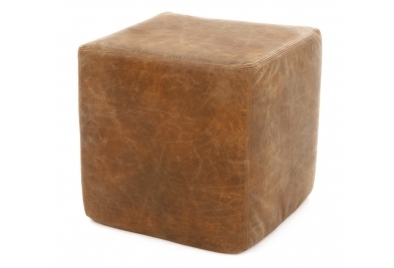 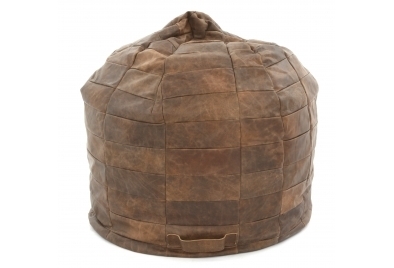 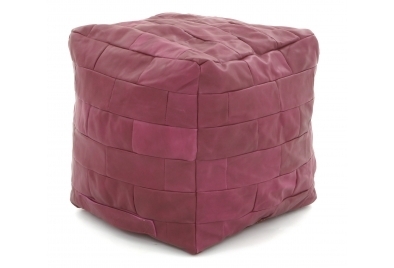 Have a rummage around our Bean Bags and Accessories where you will find a collection of beanbags, bean pods, cubes and footstools, the perfect accompaniment to an Old Boot sofa or chair. 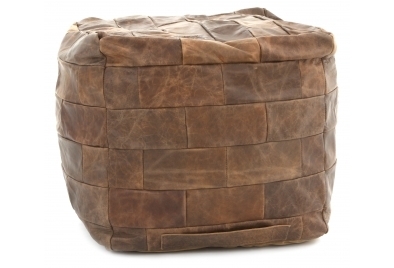 Take a look through the contemporary and classic designs we have to offer, in an array of styles, colours and leathers for you to choose from. 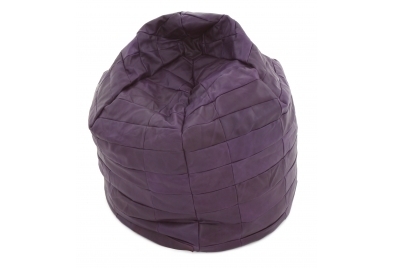 If you're looking to make a statement with a splash of colour or add an extra bit of seating in your home, you will find it here.